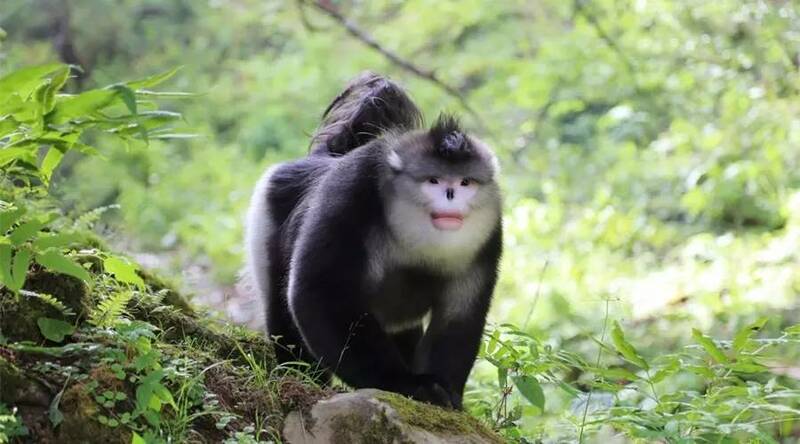 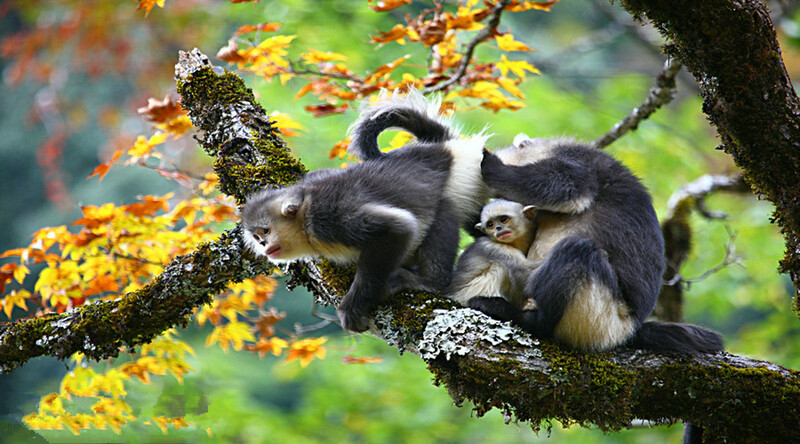 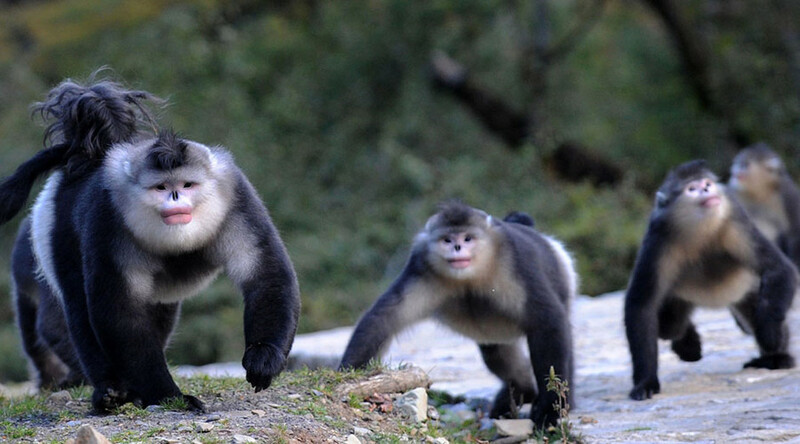 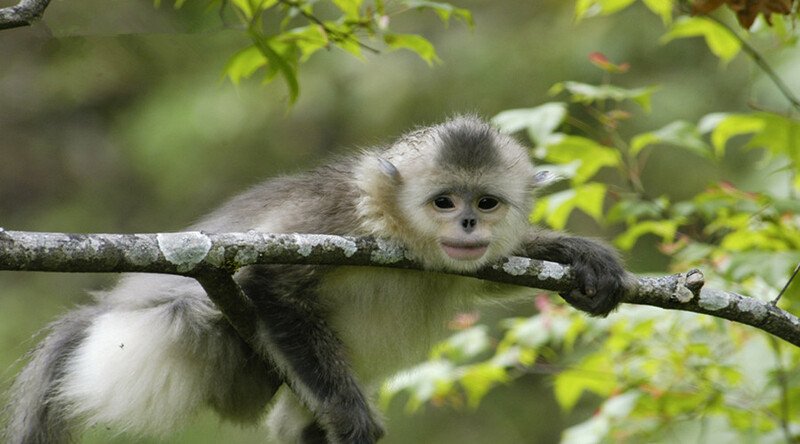 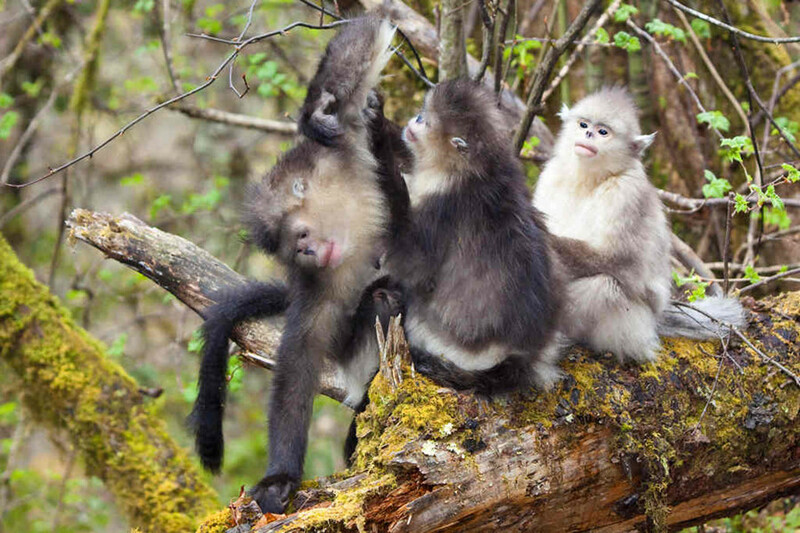 Hometown of Snub-nosed Monkey: In Tacheng Town, it is a place with the best preserved areas of primordial ecosystem and vegetation, which is suitable for snub-nosed monkeys. 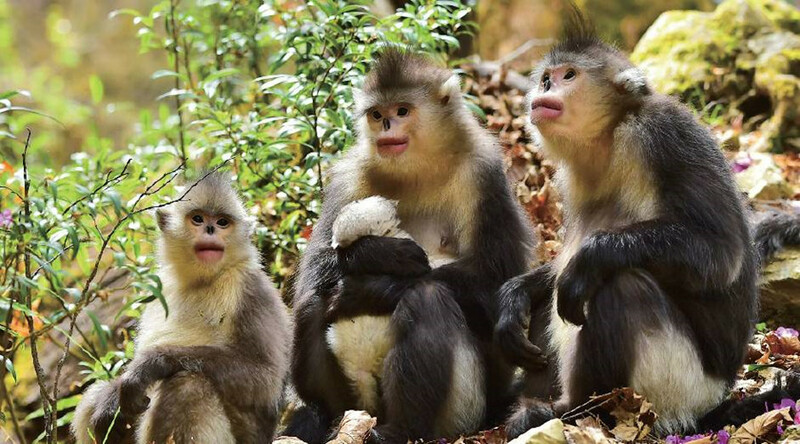 Abundant Tourism Resources: There are splendid cultural heritage and spectacular natural landscape benefits by its geographic location and outstanding human relics in Tacheng Town, such as Samagong Nature Reserve Area, Snub-nosed Monkey National Park, Buddha Damo Cave. 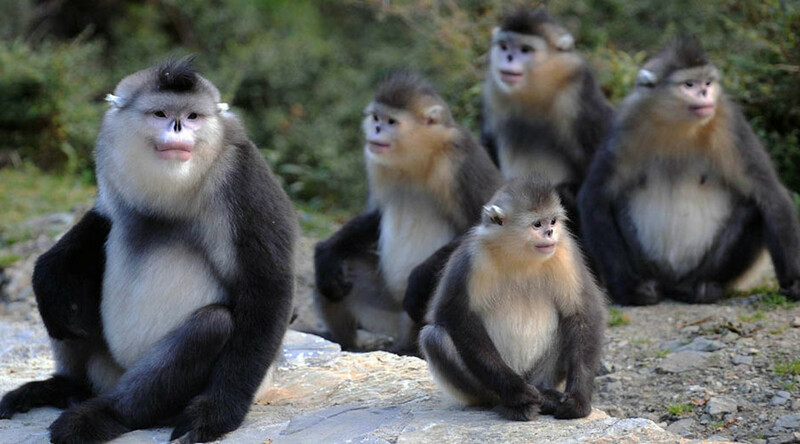 Minority Culture: Although there are just more than fifteen thousand people, there are eight ethnic groups, including Tibetan, Lisu and Naxi, Yi, Pumi, Bai, Hui and Han. 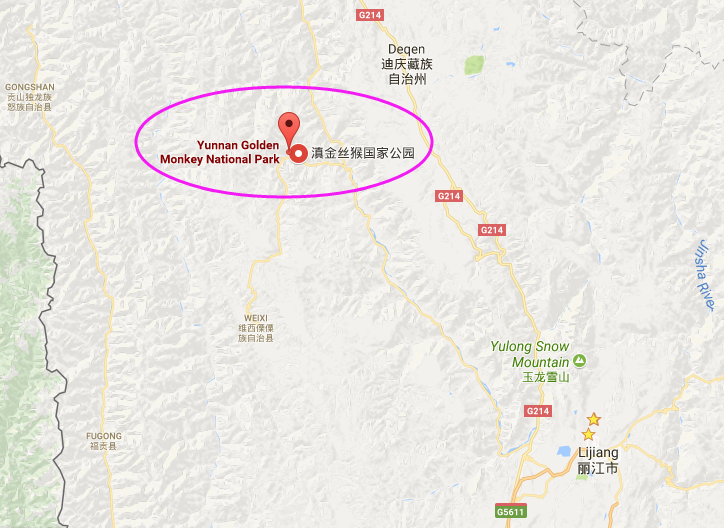 Ancient Folk Art: Reba, which has a long history of inheritance and spreads its vast territory, its quaint style and unique artistic style are unique in the Tibetan areas.